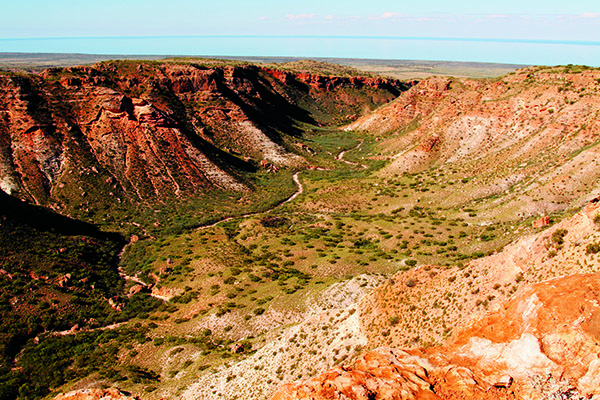 Covering around one-third of the country, Western Australia has more outback regions than any other state. 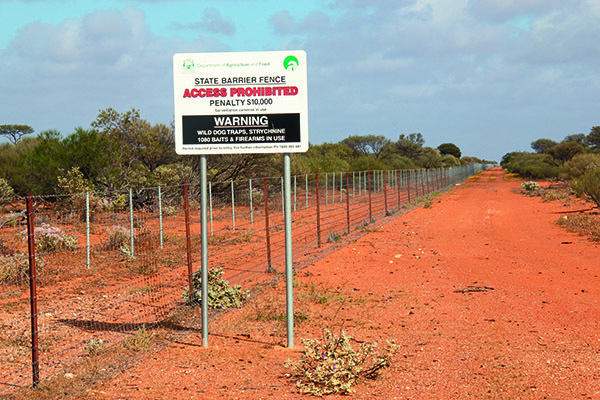 In a step towards making it easier to experience the WA outback, the biggest network of tourist pathways in the state, and possibly the nation, has been set up, encompassing around 3000km of trails through the Gascoyne, Murchison and Mid-West. These self-drive routes give travellers a choice of the Miners Pathway through the state’s gold mining area, the Mail Run Pathway following the wheel ruts of the legendary Charles Kingsford Smith, or the Wool Wagon Pathway which follows some of the old stock routes through the region, allowing you to relive the historic days when Australia really did ride on the sheep’s back. For today’s travellers, these well put-together pathways offer a safe and guided way to explore the outback, with good signage and stops along the routes. After a month or so exploring the Ningaloo Coast, we decided to roll down one of these iconic trails – the historic Wool Wagon Pathway – to see what we would discover. Setting out from Exmouth and heading southwards 1100km to Pindar, our adventure through this legendary pastoral country followed in the footsteps of early drovers, shepherds and squatters, who headed out over 100 years ago through this region in search of water, good pastures and a place to settle. The pathway initially follows the sealed Exmouth-Manilya Road, running parallel to the rugged Cape Range. Interesting stop-offs along this section include the Krait Z-Force and Potshot memorials, as well as the picturesque Charles Knife Canyon with lovely views out over Exmouth Gulf. Some 40km south of Exmouth, the countryside begins to change and tall, rolling sand dunes covered with spinifex stretch off on either side of the road. It was here that we spotted the first sheep on our wool wagon adventure. Thousands of termite mounds can also be seen – each a unique creation formed by millions of busy spinifex termites. Skirting the bottom of Exmouth Gulf, still on bitumen, you turn off the North West Coastal Highway. It is here the Wool Wagon Pathway becomes a real outback adventure as it takes to the gravel for the next 1000km to Pindar. The old Nyang shearing shed was our first real wool history stop-off point. Visitors here are welcome to wander around the yards, to check out the workings inside and read some of the background and a few of the old yarns. These days, Nyang Station (renamed Emu Creek Station in 2006 and owned and run as a cattle station by Darryl and Joyce Penny) also offers a station stay experience where you can stay in a cabin or camp beside the permanent waterhole, which is great for canoes or kayaks. Meals, Devonshire tea and interesting station tours are also on offer. Further southwards, the road travels through open, undulating countryside with a number of rocky granite outcrops, including boulders reminiscent of the Devils Marbles and numerous small creek crossings. The well-signposted pathway is easily followed to the scenic Kennedy Range, lying just 12km off the main track. The Kennedy Range did not see pastoral development until the late 1800s, but by the 1930s there were large numbers of sheep grazing here, when drought, the depression and overgrazing caused many of the holdings to collapse. Even today, much of the land has not fully recovered from the impacts of that period. Back on the track, and some 20km further on, another Wool Wagon Pathway sign drew our attention to an old cobbled roadway leading into Davis Creek, built during the Great Depression under large government-funded sustenance programs. Designed to keep outback routes open for pastoralists, goods, supplies and the important mail run, these rudimentary paved roads were vital for the first motorised trucks which, at that time, were beginning to take over from the horse, donkey, bullock or camel-drawn wagons. 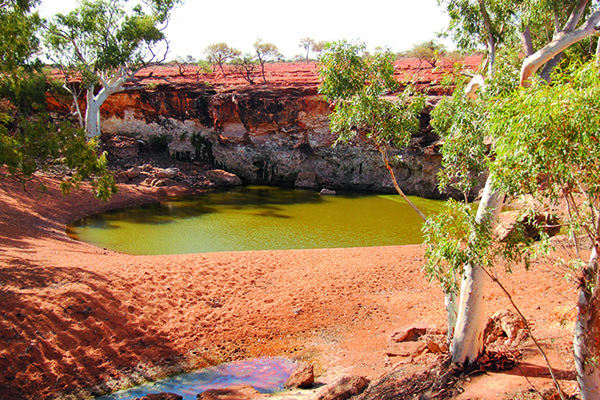 The mighty Gascoyne River is the next major landmark, where an attractive picnic area has been set-up on the northern banks. Similarly, on the southern bank another picnic area, curiously named Hackers Hectare, is a nice spot to pull in for a cuppa. The site got its name from a local shire initiative where large stone blocks were placed here for visitors (would-be sculptors), who were encouraged to pick up their hammers and chisels and ‘hack away’, creating a piece of public art. Check them out when you visit! Just 300m further on lies the small township of Gascoyne Junction, now totally rebuilt following the devastating floods that wiped out this community back in 2010. Check your fuel gauge here, because it’s around 300km before the next fuel stop, or any other supplies or services for that matter. There is a new, well-equipped caravan park here with ensuite sites and a good camp kitchen. 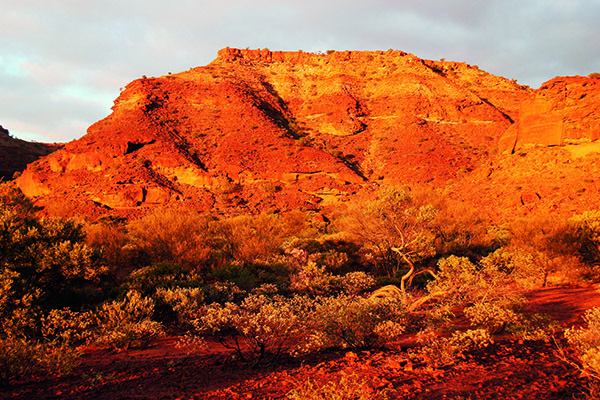 Around 60km from Gascoyne Junction, you reach a site where fossilised sea shells can be found in rocks scattered across a small hillside. Believed to be between 260 and 290 million years old, this fascinating feature is a reminder that the area here (like many parts of inland Australia) was once a vast ocean seabed. 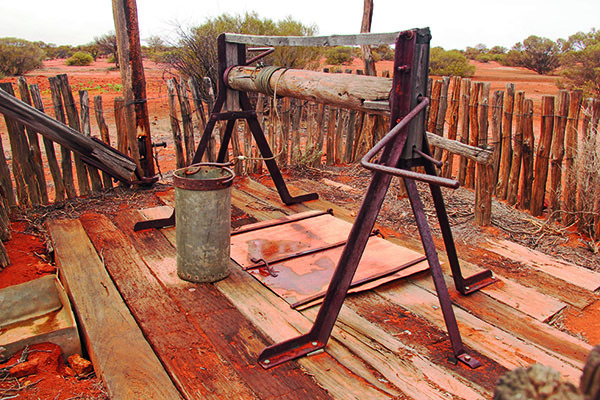 Water along this old trail was of vital importance to early drovers, and the next signposted piece of stock route history, the recently restored Well 19, is typical of the many wells dug in the 1890s. By the 1950s, road transport progressively overtook droving and most wells along the old stock route fell into disrepair. Further down the track you reach the ruins of the lonely Errabiddy Bluff Outcamp, dating back to the 1920s, and the formidable Errabiddy Bluff. 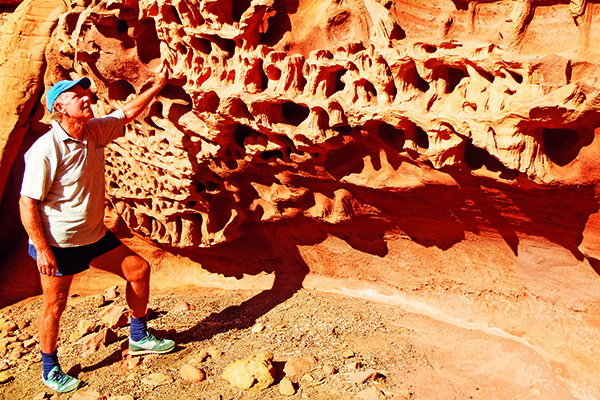 This huge rocky cliff is well worth a stop and a photo or two. Back on the main track, the lonely Murchison Settlement is just a kilometre or so away. This small, friendly community of just 20 residents is home to the shire office and a great little museum, a new roadhouse, polocrosse fields, tennis courts, a dump point, and a small caravan park with much-welcomed hot showers! 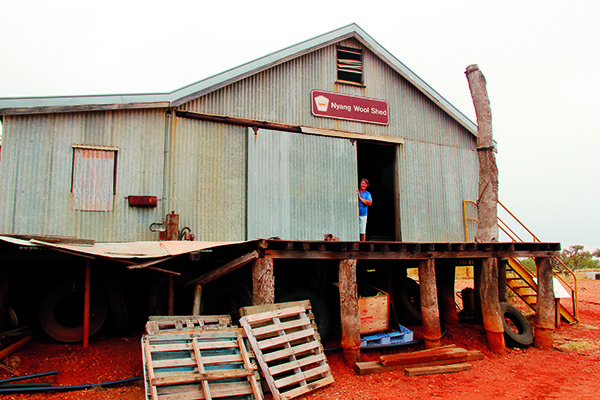 Further south, the historic Wooleen woolshed and old shearers’ quarters have been icons of Murchison for many years. 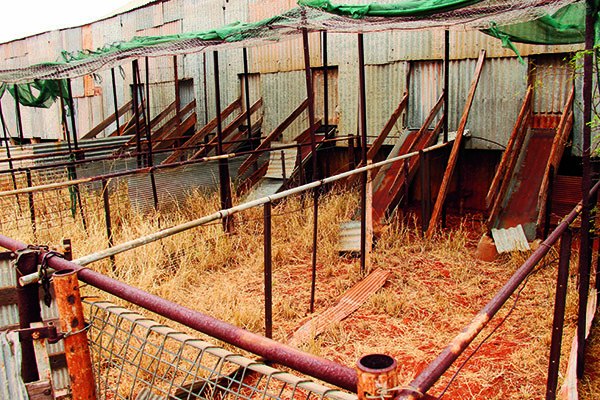 The huge shearing shed was virtually destroyed by a severe windstorm back in 2006, but in its day, this 12-stand shed, with its surrounding mulga yards, could hold up to 10,000 sheep at a time. It is now a sorry sight indeed! 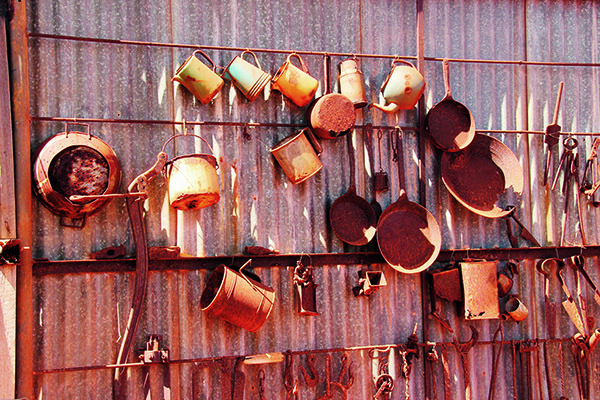 Our next stop was Cockney Bill’s Corner – a popular stopping place on the wagon routes passing through the Murchison. In days gone by there were stockyards here, a well for watering stock, and a farrier who was always busy with reshoeing work (usually bullocks in the wagon teams). Even Cobb & Co passenger coaches used this lonely spot as a stopover during their long hauls. The trail also passes the large Tallering Station which, from a distance, resembles a small township. In spring, a wonderful display of wildflowers can be seen across the station’s rolling countryside. In fact, this whole region is often awash with colour in August and early September, making it a good time to travel this outback trail. The Wool Wagon Pathway officially ends at the small Pindar township (now almost a ghost town), from where the old wool wagons were unloaded and the bales transported to market in Perth by rail. 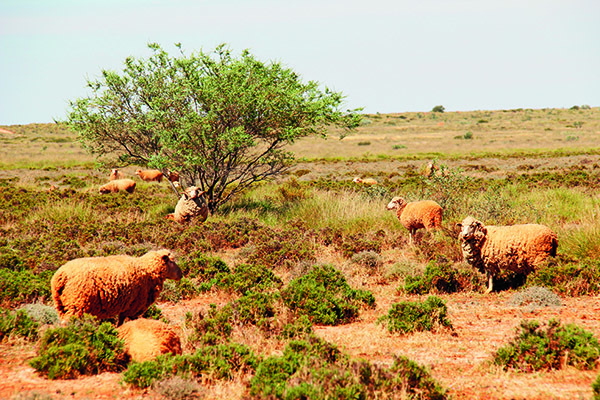 In turn, goods and supplies would arrive in Mullewa or Pindar by train and from there were transported back up along the stock routes to the pastoral stations away to the north and east. The Wool Wagon Pathway is truly a great experience, packed with interesting history and beautiful outback scenery, and for us it was a splendid way to spend four days in this beaut part of the WA outback. The Wool Wagon Pathway (1100km) officially starts in Exmouth and ends at Pindar. You can continue on to Geraldton or Yalgoo, depending on which way you are travelling. It can also be done in reverse. The pathway is mostly quite good gravel roads with some minor sections of corrugations if not recently graded. It is suitable for 2WD vehicles, including campervans and small motorhomes if driven with care; however, a 4WD vehicle is recommended. Offroad caravans and camper trailers should be fine. Bush-walking and climbing along trails in the Kennedy Range. Exploring old woolsheds and historic rural stations. Photographing the picturesque landscape of the stations, rivers and pools, and the dramatic cliffs and escarpments. Enjoying outback hospitality at several rural stations. Exploring this trail is made easy, with distinctive Wool Wagon Pathway signs at each main road intersection and interpretative signs displayed at each of the main places of interest along the way. 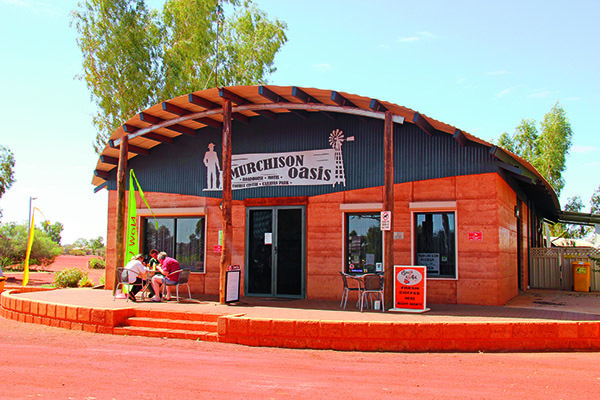 A Gascoyne-Murchison Outback Pathway book is available at Exmouth and Geraldton information centres. 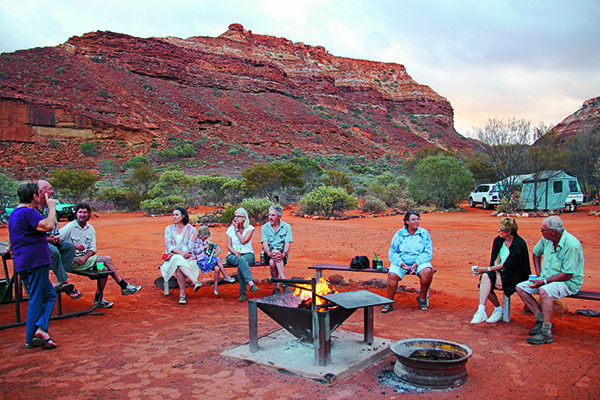 Caravan park accommodation is available at Murchison Settlement and Gascoyne Junction, and bush camping is possible along the pathway.